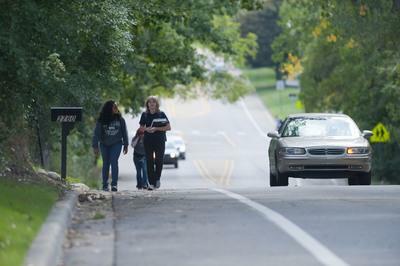 Issues of the Environment: Where are the safe routes to school? Grants encourage students to walk or bike to school rather than ride in a car or school bus. First ward Ann Arbor city council member Sabra Briere is our guest this week on Issues of the Environment from WEMU.